Here are some steps on how you can reset your password. So let’s just say that you’re trying to log into your JuanTax account, but your attempts were unsuccessful. In this case, you knew you had entered the right username, but you’re having doubts if your password is correct. No worries, because JuanTax can help you in resetting your password. 1. 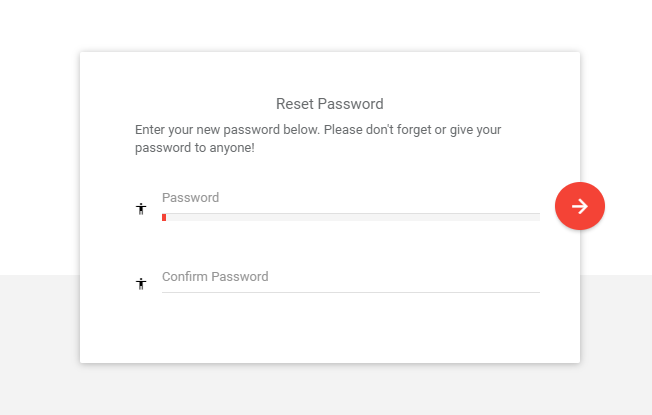 Simply click the Forgot Password button, and enter your email on the next screen. 2. You will then receive an email how you may reset your password. 3. 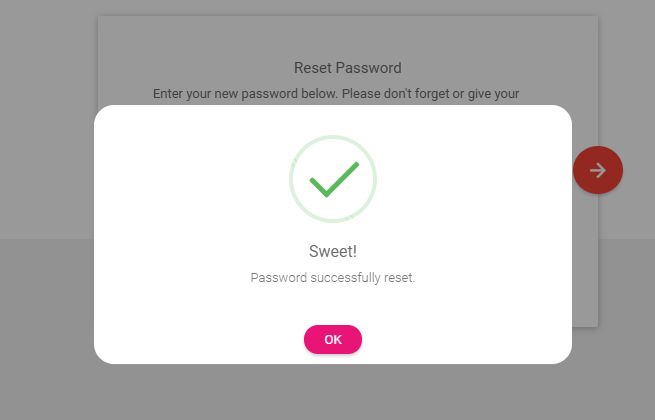 Enter your new password and re-type it again for confirmation. Click the red arrow to proceed. 4. 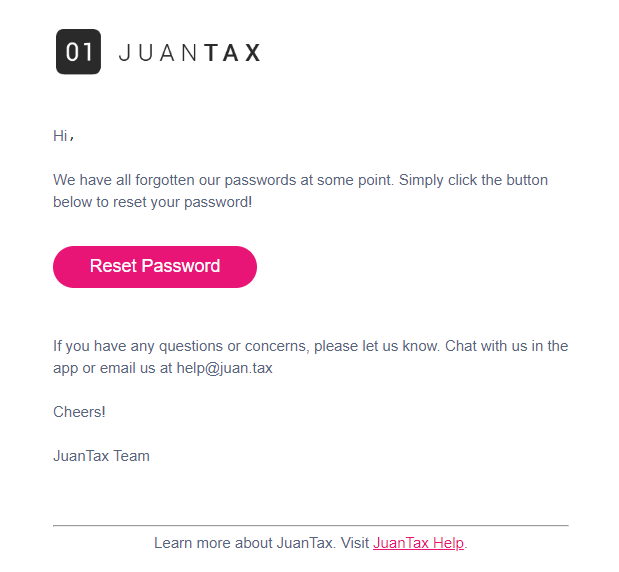 A notification message will appear, stating that you had successfully reset your password in JuanTax. 5. 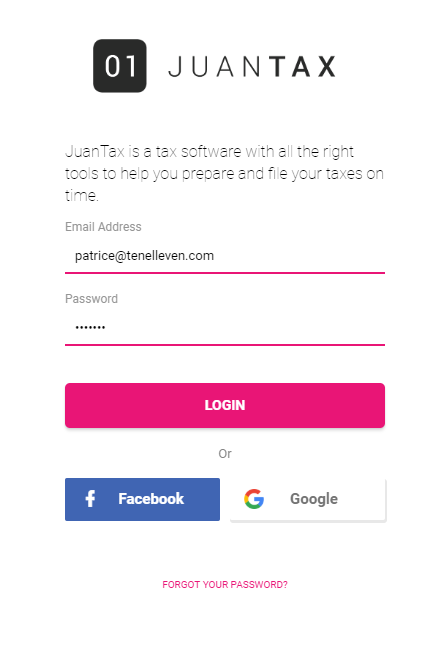 To complete the action, you need to login again to your JuanTax account, and this time you need to enter your new password to be able to sign in.